We know, most LEDs may cause hyper flash & error code when they are replaced on the turn signal lights due to LEDs low-consumption, energy-saving performance. If there isn’t enough resistor value to meet car computer, extra resistor decoders will be needed. Now, there is a good solution to abandon annoying resistor decoders. 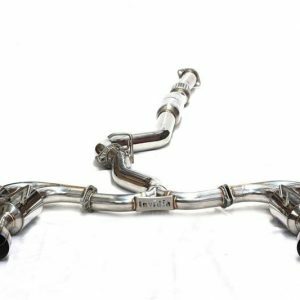 Our 2019 new version CANBUS BAU15S/PY21W will meet your need. 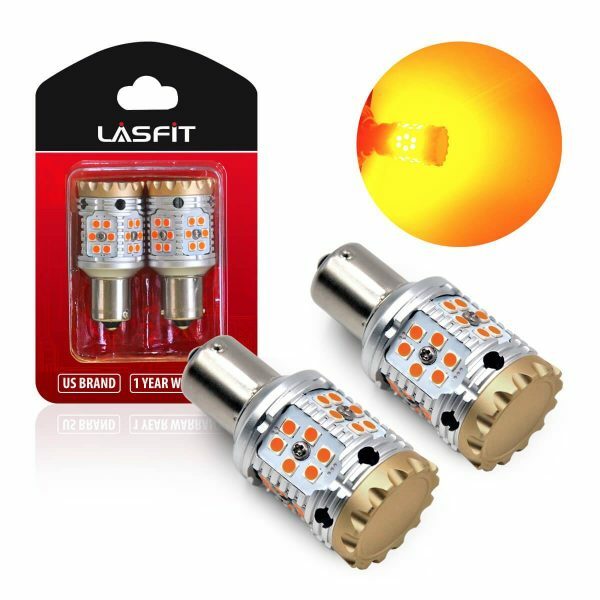 LASFIT is the first brand on the market to publish built-in CANBUS Amber & Switchback LED turn signal lights, when most products of LED are not canbus error free on the automotive aftermarket. We are confident that these bulbs would give you an extraordinary driving experience! 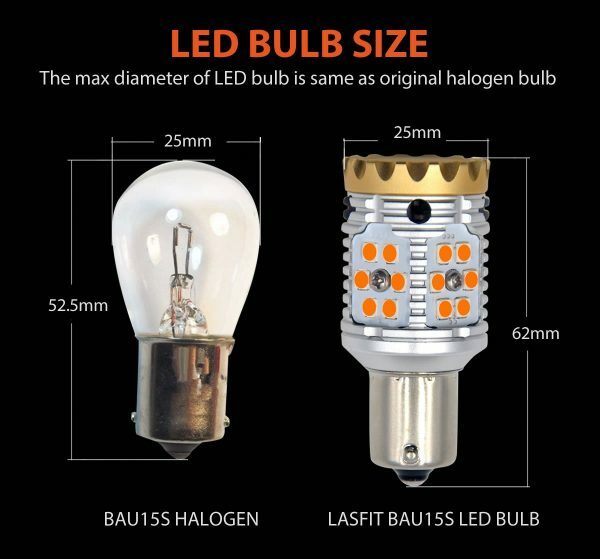 Each bulb has 30pcs high quality LED chips. 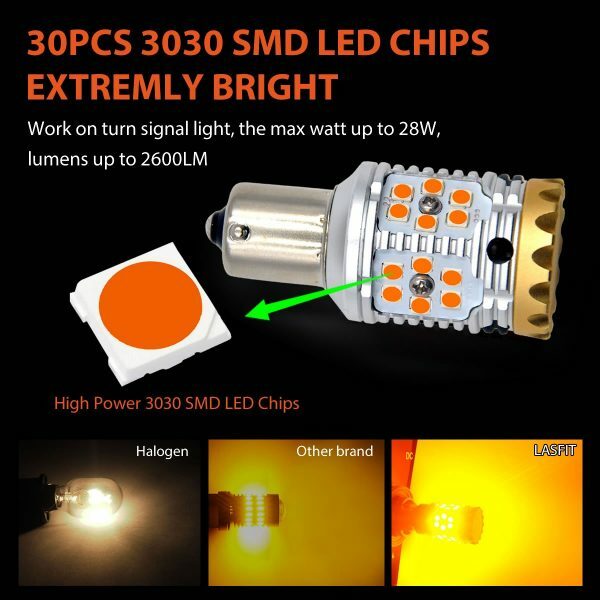 28w, 2600 lumens light, your turn signal will be noticed immediately. 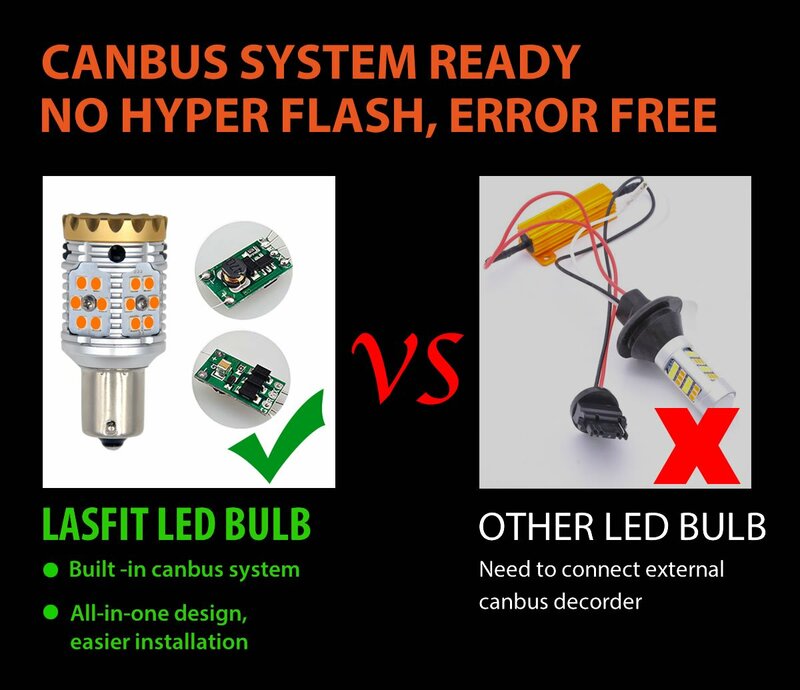 CANBUS system can prevent 95% hyper flash and error warning. No need to add extra resistors or parts anymore. They are designed to directly replace the factory halogen lamp. Excellent Intelligent Temperature Control system will protect bulbs against excessive current and overheating and ensure a longer lifespan. 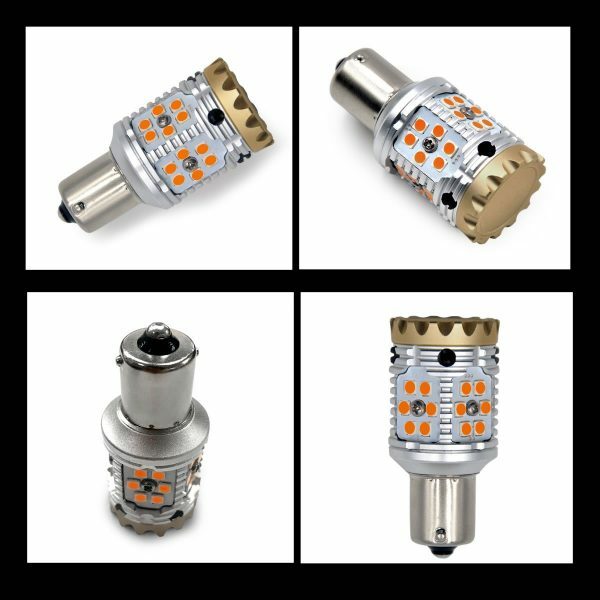 Load MINI fuses to protect the bulbs and your cars against the instantaneous high current. 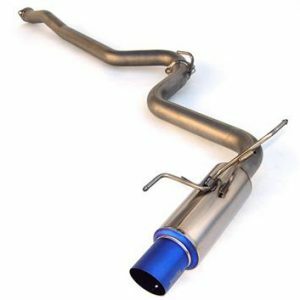 Safer installation and use. 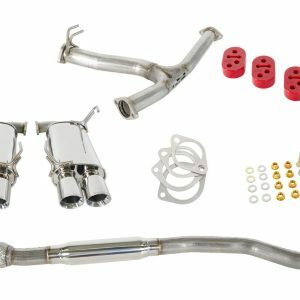 We provide 45 days money-back guarantee, 1-year hassle free warranty, friendly customer service, and U.S. local customer support. Lasfit Automotive LED Lighting was established in 2015 and we are located in the Greater Los Angeles area, Ontario, California. 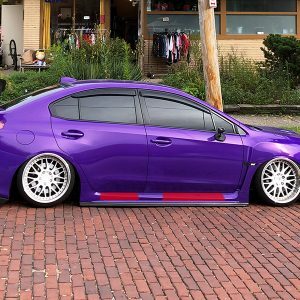 Our only focus is on the automotive LED lighting industry,providing our customers with high quality performance products and unparalleled service at competitive prices. 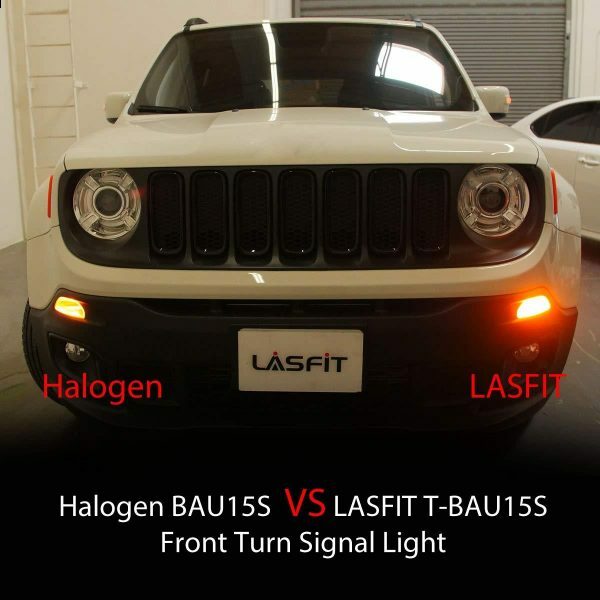 As an up-and-coming company, we believe in the hard work and time of all Lasfit team members, we will win your trust and build our reputation in the US automotive lighting market. Thank you for your trust and choice of Lasfit, we are very happy to witness your journey.